Yes, this time comes every year. The countdown to Thanksgiving, Christmas and then New Year’s Eve. 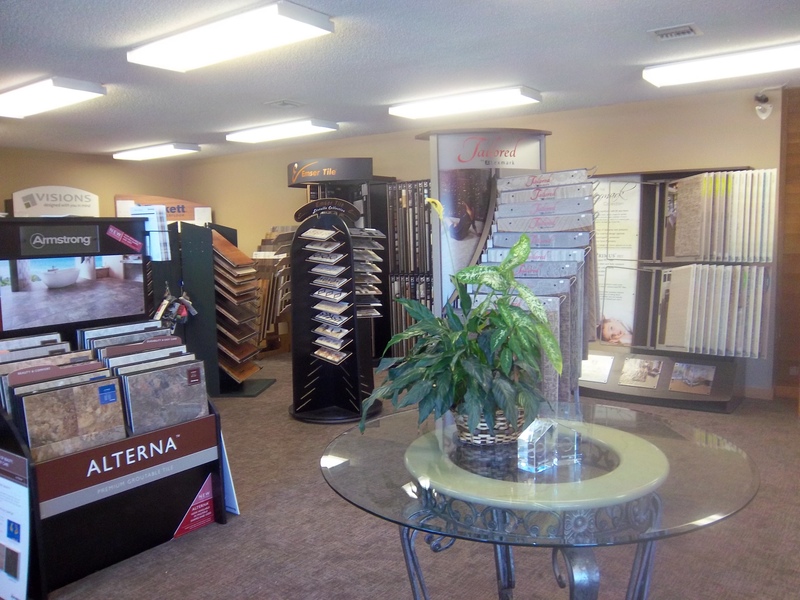 There is still plenty of time for new window coverings. 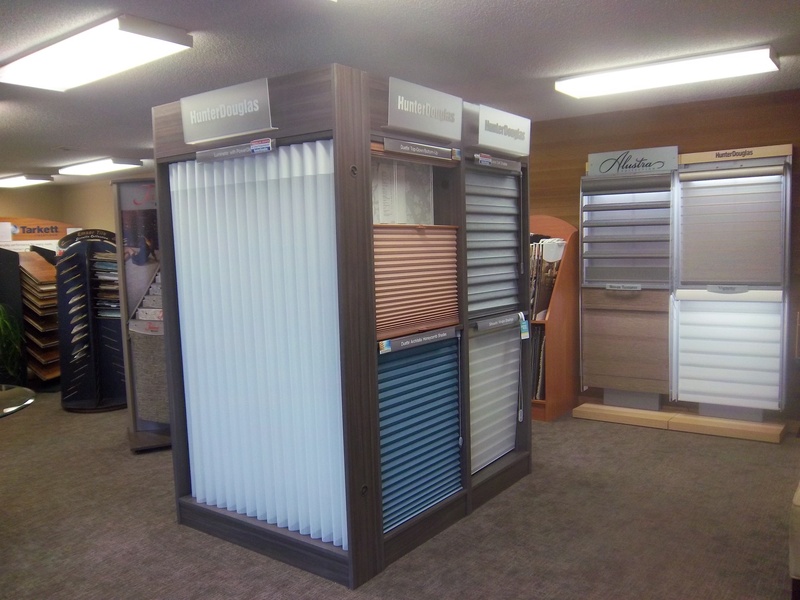 Hunter Douglas is having a rebate sale on Duette Honeycomb shades, Skyline Gliding Panels, Pirouette, Silhouette and Vignette. Minimums do apply. 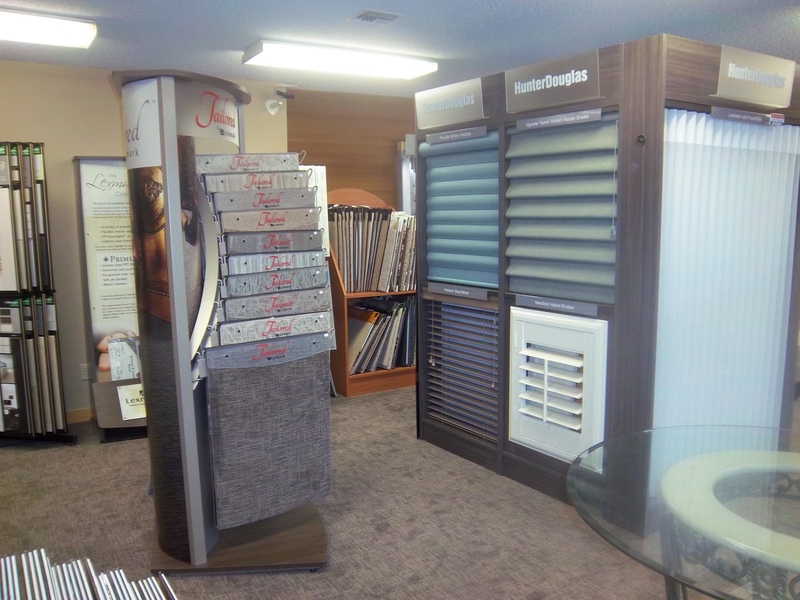 If you need blinds that insulate from the cold, consider honeycomb. If you have a view Silhouette gently shades your window while allowing you to see through the fabric. Vignette offers a Roman Shade look with warm and stylish fabrics. How does one describe a Pirouette? A most unusual shade that squeezes open and closed. There is something for every room in all price ranges. If the product you want is not on sale then we offer free install on that blind. Here are some pictures of what is on sale, or go to our website.